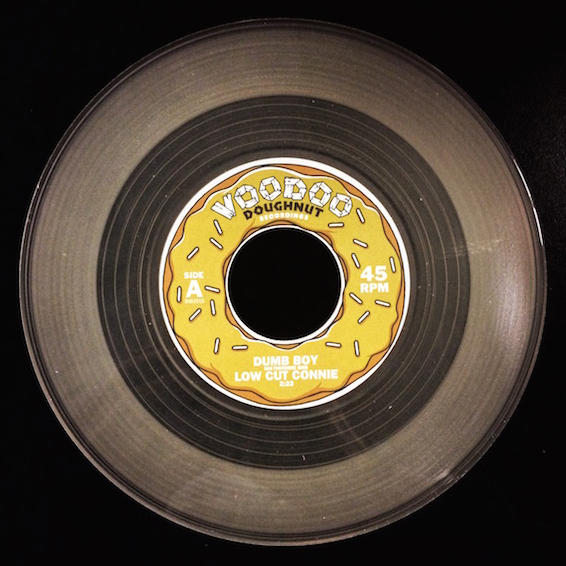 East Coast retro rockers Low Cut Connie release a limited-edition “Back To School” 7″ single on Voodoo Doughnut Recordings, featuring cloudy-clear 42g vinyl, original artwork and tracks from their critically acclaimed third album, Hi Honey. Featuring Adam Weiner on upright piano and vocals and Dan Finnemore on drums and vocals, Low Cut Connie sounds like modern-day Jerry Lee Lewis with raunchy-yet-sophisticated lyrics and a rocking full band. 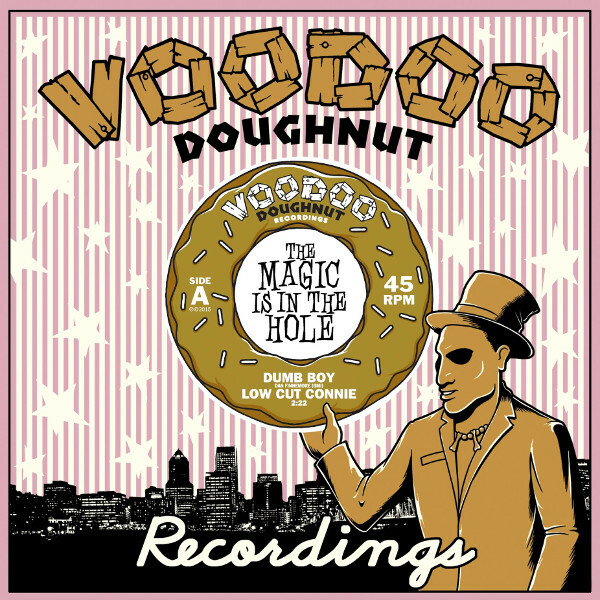 Recently the New York Times called Low Cut Connie’s live show “a phenomenon” and “pathologically fun.” The LA Weekly says, “their live show is unmatched in all of rock right now.” As if that wasn’t enough, Memphis legend Greg Cartwright (aka Greg Oblivion of Reigning Sound) guest guitars on Side A1.